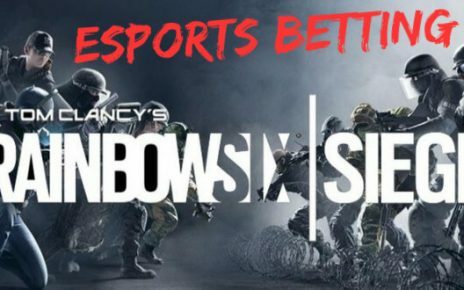 Esports Betting Age Limits - Are You Allowed to Bet Online? Hello there fellow gamblers. Today, I will be tackling a topic that is very sensitive and actually affects us all. The sensitive topic I am speaking about is the legal betting ages for people if they want to place wagers on their favorite teams. Yes, that is right, I will be talking about eSports betting age limits. As you all know, I always advocate responsible gambling. That means that you never bet anything that you cannot afford to lose. Aside from that, I also suggest that if ever you are going to place wagers online, always use real-life cash and always verify your documents that you are of legal age to be able to gamble. Now you might be asking me why it is considered as sensitive. 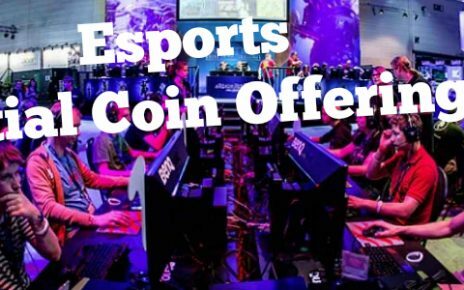 It is because, in the past few years, there have been many issues and concerns in regards to eSports betting that children and teenagers were able to place wagers for their favorite teams that play in major tournaments. This has always been a non-issue in regards to physical sports and other matches and games that accept bets. The reason for this is that traditional online bookies always ask for a KYC process whenever you register for an account. 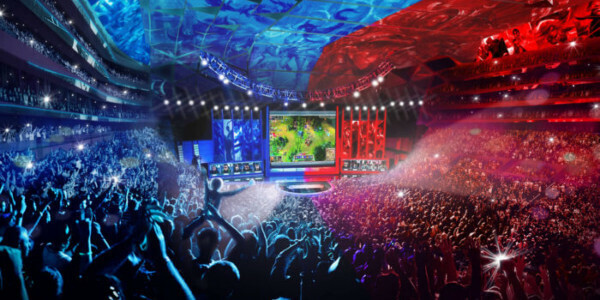 However, that is not the case during recent years in regards to eSports. 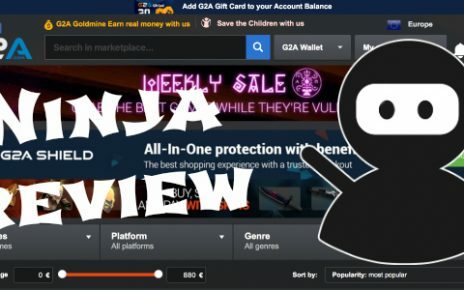 there have been a lot of sites that have actually been closed down because they specifically cater to teenagers, who have no source of income and are using their parents’ credit cards for the transactions. The so-called betting sites that I mentioned above were a “fly by night” operation. Usually what this means is that they launch a site whenever a major tournament for a game is playing. Most of these sites are not even regulated thus making it an illegal operation. The way they target the teenagers to gamble their parents’ money is that they use skins or other cosmetic items that are found in the games that they play. 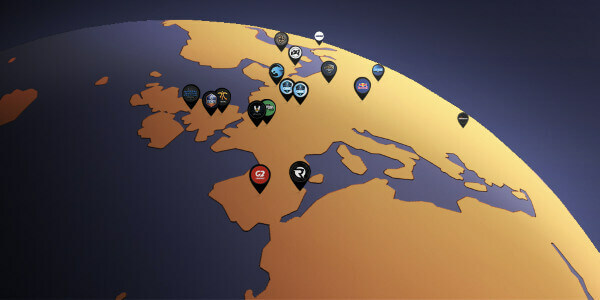 Examples of these are for the Valve games such as Dota 2 and Counter Strike: Global Offensive. There have been a lot of reports that people have been scammed of their skins, and the people who bet on those usually are not able to get their cosmetic items back. 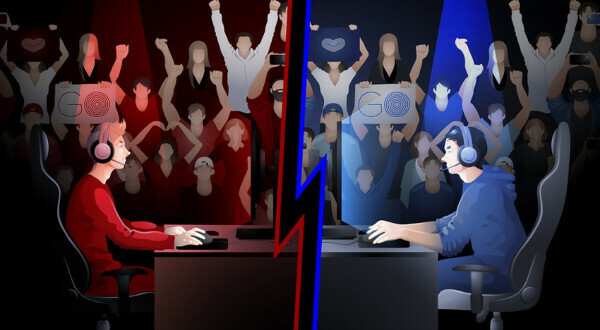 Due to these instances, some of the professional players themselves, which some were below the legal age actually started placing bets on themselves or for the other team that they are playing against and then throwing the games. A lot of us cannot forget the gambling scandals of iBuyPower in the game CS:GO and also the old player of Virtus Pro, Solo for the game Dota 2. 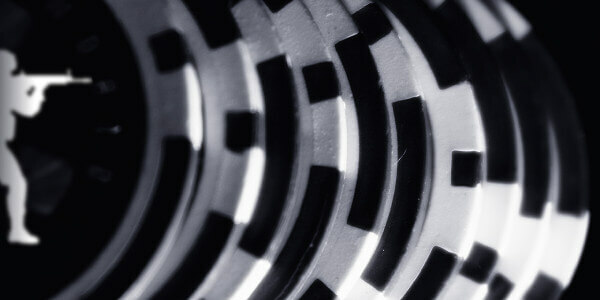 These are just a few of the major gambling scandals that involved minors. Gambling can both be classified as an entertainment and a vice. For people that can curtail their own gambling habits, then it becomes a form of entertainment. However, there are people that have lost control and cannot control their own urges, hence it becoming a vice. Most of the gamblers that consider it as entertainment know the rules of responsible gambling. Most of these are actually adults that know what the repercussions of whenever you place wagers online. For the second example I mentioned above, most of these are the teenagers or people who actually started betting when they were young. They then developed bad habits due to them not knowing the true value of money because they are able to get money for “free” from their own parents. What is sad about this situation is that most of these teens actually develop an addiction to wagering and bring this bad habit all the way to adulthood. This is why most of these gamblers that have this addiction are in their early 20’s or late teens. How can we stop this problem? The solution to this is fairly easy actually. It has been staring at us from the start. All these bookies need to do is to set up KYC authentication processes just like the traditional bookies and the big online gambling sites. It is also the same thing that is being used in a lot of brick and mortar places such as casinos, poker houses, and blackjack tables. They all ask for identification cards to verify the age. What these newer sites need to do is at the moment of registration by the user, they need to submit necessary documents right away. They will not even be allowed to deposit before the documents get verified by the system. This is the easiest and fastest way to get the teenagers off and stop their addiction. In case of them forging documents and if discovered, make sure that they get banned from the site and confiscate the money from their account due to the violation of the terms of service. This is actually being done by bigger bookies. As you all know, there is a legal gambling age that is being followed in a lot of regions. These rules are also applied for the esports betting. I will be discussing it here by region. The EU region has a legal gambling age of 18 and above. Most of the countries in the European continent follow this strict gambling rules except for a few places. Gambling is illegal in Russia, online and offline hence even if you are over 18, you are not able to place wagers or bets. The same thing applies to the country Norway, although the difference for Norwegians is that their rules and regulations are somewhat lax compared to Russia. Aside from these two countries, eSports betting is legal. The legal age for wagering in North America is 21 and over. This both applies to Mexico, the United States, and Canada. This rule is actually strictly enforced and even followed on brick and mortar places such as casinos. Anyone who is below the legal age is not permitted to enter these premises and not allowed to bet. If caught, they might incur fines and even suffer juvenile detention if it is a repeat offense. The legal gambling age for Asian countries is 18 and over. There are countries that have banned online betting in their countries such as China and the Middle East countries but are easily avoided by going to a different territory such as Macau or Turkey and place the bets there. They have no rules in regards to collecting the winnings, but only bans the process of online betting itself. Most of the countries though have no established local online bookie but they are able to bet on international bookies with no legal repercussions. See you next time and good luck!